The tiny principality of Monaco has long been one of Europe’s most glamorous destinations. Sunny, wealthy and out of the way; its no wonder that Monaco has become a hideaway for the rich and famous! 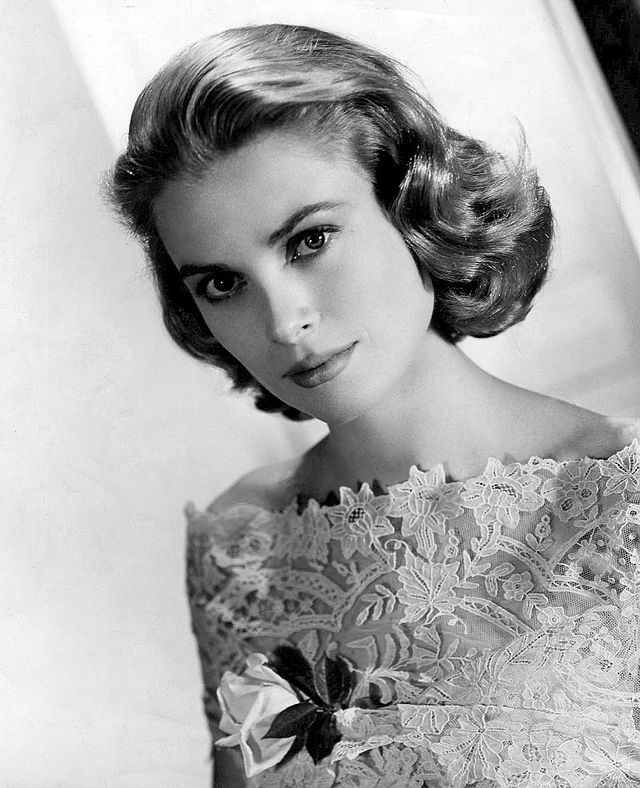 In recent times Monaco has benefitted from its association with film star Grace Kelly; who married Prince Rainier to become Princess Grace of Monaco. The story of an all American starlet; won away by a charming Prince of a tiny realm captured hearts and minds and draws interested tourists to this day. One of Monaco’s most famous attractions is the ward (district) of Monte Carlo, home to the legendary Casino de Monte-Carlo. Even today this opulent establishment draws visitors from around the world; and hosts a major Poker tournament each year. However, for a long period Monte-Carlo was one of the only places in Europe it was legal to gamble at all! The entrepreneurial Princess Caroline decided, in 1854, to open a spa and casino to attract wealthy visitors. The person she entrusted with the casino’s management was Francois Blanc – a Frenchman who had been running similar operations in Germany. On his arrival Francois introduced his new form of “European” Roulette – and made it so popular that Monte Carlo is sometimes regarded as the game’s spiritual home. Roulette is still the game of choice at Monte Carlo, so if you want to brush up before you visit, be sure to try a European version. 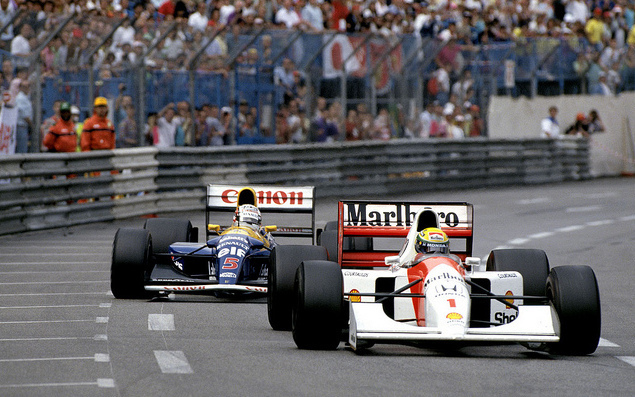 Monaco also hosts an annual Formula 1 Grand Prix – held along a street course. Hundreds of thousands of spectators line the streets as roaring machines fly by and the Monaco Grand Prix is guaranteed to provide an awesome spectacle year in year out. Despite being a relatively slow circuit of narrow turns, Monaco is regarded as being one of the most technically demanding circuits on the F1 calendar. If motorsport isn’t your thing Monaco is also the scene of the Monte-Carlo Masters, a clay court tennis tournament with a prize pool of almost €3,000,000. The tournament acts as ideal preparation for the much larger French Open (a few weeks later) and top pros like Rafael Nadal and Novak Djokovic are regular competitors. Of course if you don’t want to visit during the busiest parts of the year there’s still plenty to keep you occupied. Look around the marina and you’ll see some of the world’s most yachts and pleasure craft; or take a stroll down the beautiful Larvotto Beach. If you fancy taking in some culture why not visit the world famous Opera de Monte-Carlo? This incredibly ornate structure has hosted some of the world’s most famous voices in its 130 year history – from Nellie Melba to Beniamino Gigli.